With Sterling's exit from the new truck market, it has become increasingly difficult to find replacement parts for the trucks on the road. 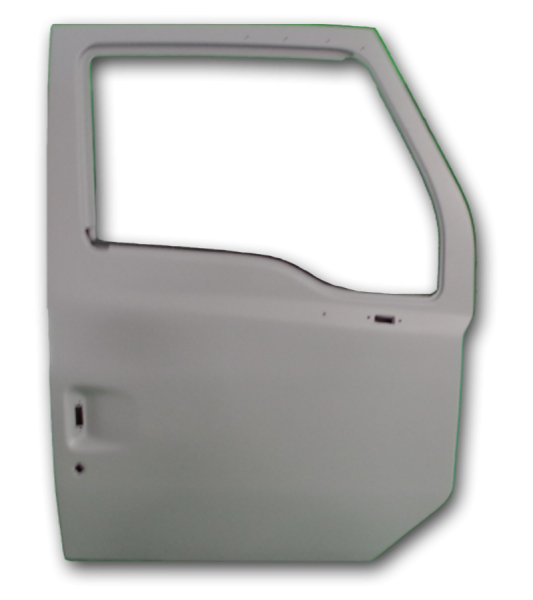 As Sterling dealers and others experienced challenges in finding doors, Boyer Trucks approached Prairie Technology about building replacement doors. 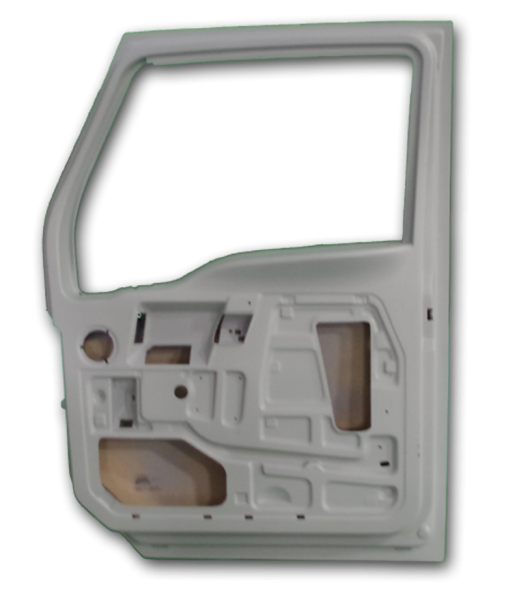 Drawing upon years of experience in the design and manufacturing of composite parts, Prairie Tech's R & D department carefully designed and built its first production Sterling door in early 2013. The door is made of various composite materials. It was structurally designed to minimize some of the failures experienced by the original door. It is strong, aesthetically pleasing, and about 40% lighter than the OEM door. We have included photos of the doors. They are marketed and sold by Boyer Trucks. They can be reached at 605-336-6100. Please check with them for pricing and availability. Give us a call at 605-274-0444 if you have any questions or if we can be of assistance in the design and manufacture of other parts. You are able to find these and other after-market parts at www.bigtruckparts.com. We look forward to working with you.